Walking into the Portland Public Library (PPL), there is a hushed bustle of activity. 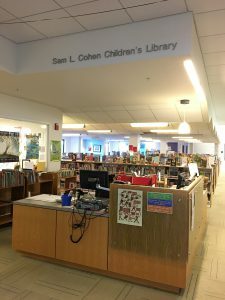 Keep going and you will get to the Sam L. Cohen Children’s Library at the very back. Here, one encounters a world that specializes in fostering a love of reading. Brightly illustrated art work lines the walls, the most popular titles as voted by kids are prominently displayed, and the comfy bean bag chairs along the walls suggests that reading can ignite all of the senses. Speaking briefly with librarian Jerri Blatt quickly reveals the unique position of the library and its ability to engage in community collaboration – a characteristic that fully embodies Starting Strong’s (STST) values. “There are lots of different ways we connect to the community. We very actively talk to people who walk through our area to make them feel comfortable and welcome and try to see what their needs are so we can meet them,” says Jerri. 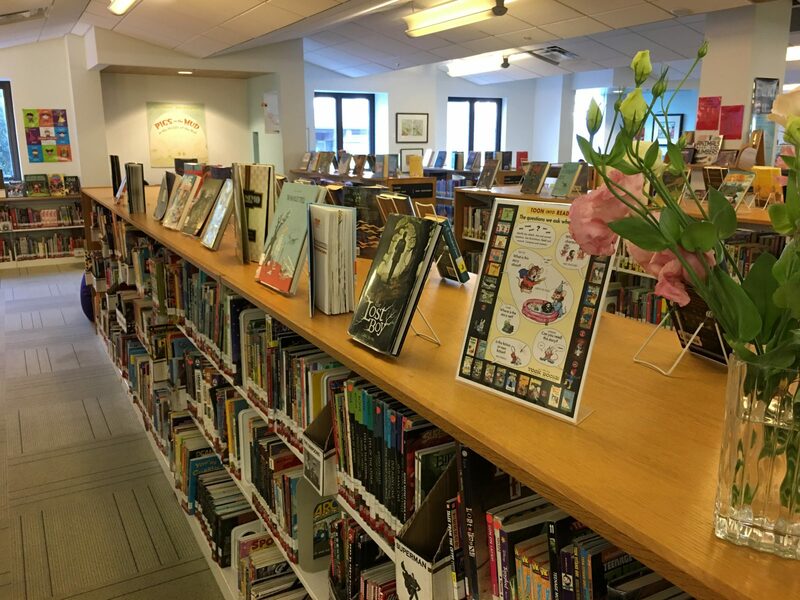 The distinctive presence of the library—one which involves free space and stimulating programming, a judgment-free environment, and engaging special events—allows librarians to develop trusting relationships with the community which translates to literacy growth. Recognizing that each service organization in Portland is uniquely different, Jerri sees Starting Strong as an opportunity to increase communication and coordination among early childhood providers. Her involvement in STST dates back to its inception, and she identifies a shift in the community since that time. “We now know what is going on with each partner organization and have more conversations about how we can help each other. We all have the same audience, so it’s about how we collaborate to save resources and make each other aware of new needs. The partnership is a great resource for this.” As she points out, a variety of opportunities to collaborate among early childhood organizations exists and Starting Strong helps draw these lines of communication. 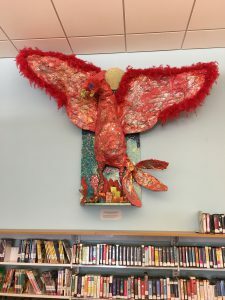 Thank you Portland Public Library for continually adapting to meet family needs and build strong early childhood partnerships!